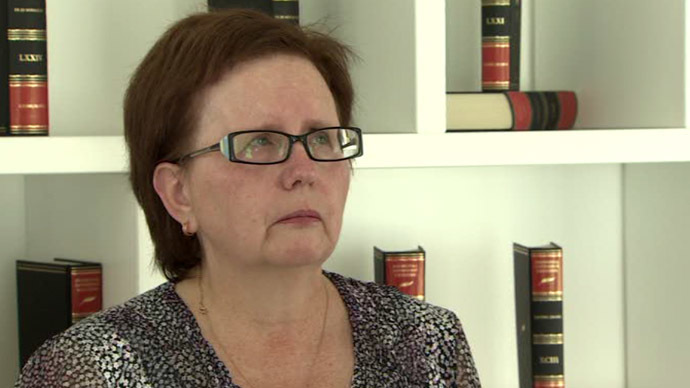 Vera Stenina had been trying for weeks to find her son, missing in war-torn eastern Ukraine. She told RT she had addressed the International Committee of the Red Cross (ICRC) for help, and had urged Kiev to organize a search mission for the journalist. "They said that they would try to look for him,” she said, adding that the Red Cross showed “understanding” of her problem. Since Stenina was aware that “people are being tracked via their mobile phones” in Ukraine, she tried to use the internet to keep track of her son. "I woke up in the morning and went online – to see if the photos were there, that everything was alright. That’s how I kept an eye on him, via the TV and internet,” she said. Andrey Stenin was born in 1980 in the city of Pechora in northwestern Russia. 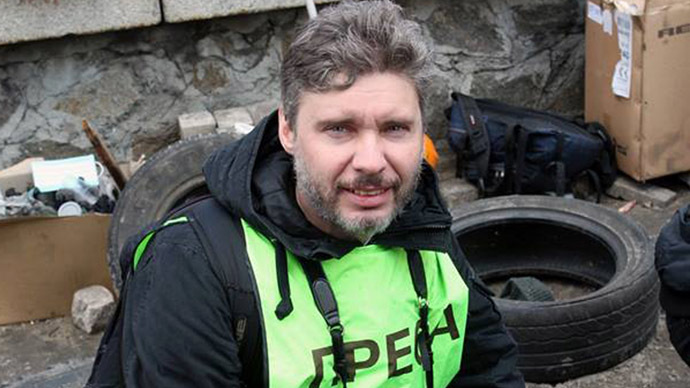 He began his career at Rossiyskaya Gazeta newspaper, where he was employed as a correspondent from 2003, and Gazeta.ru. 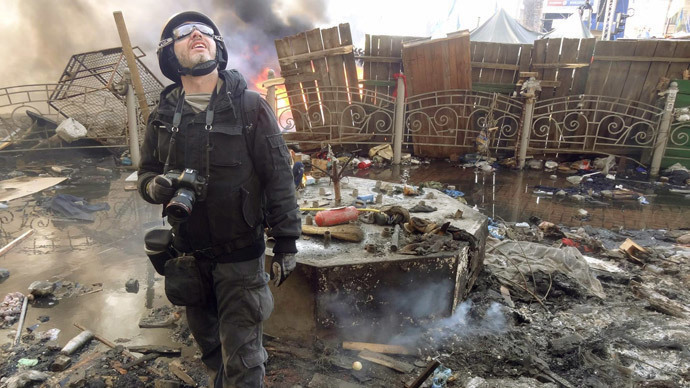 In 2008, Andrey took a professional interest in photography, and worked for such news media as Reuters, the Associated Press, Agence France Presse and Russia’s Itar-Tass, Kommersant and RIA Novosti. "He is probably one of the most experienced Russian photojournalists, who has witnessed many wars. He has lived through Syria, Libya, Egypt and Kyrgyzstan. 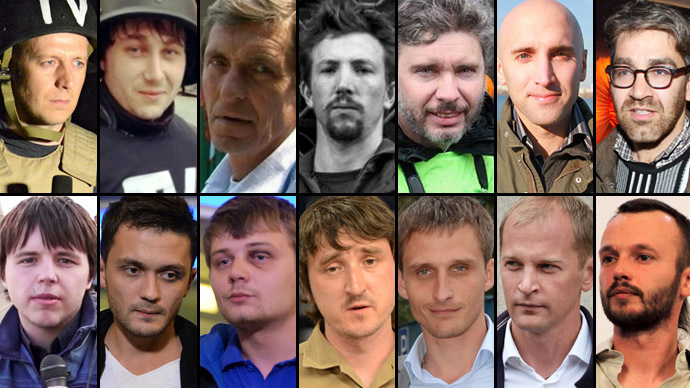 He was at numerous trouble spots, and he took pictures everywhere he went and sent really outstanding photographs, valued by various media," political analyst Yury Matsarsky said on radio after news of Stenin's disappearance broke in August. 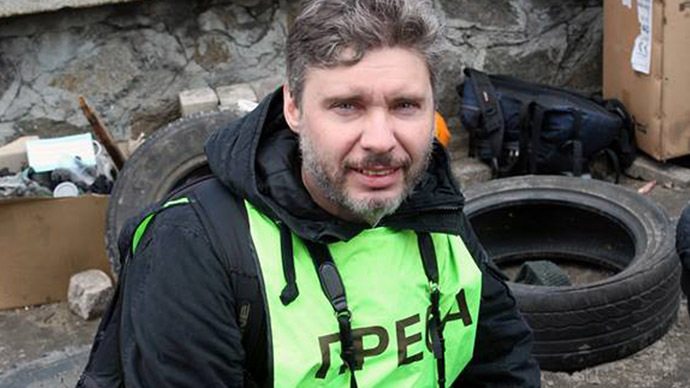 Since 2009, Andrey Stenin had been employed as photo correspondent by RIA Novosti, which was transformed into Rossiya Segodnya international news agency in 2014. In the course of his coverage, Stenin witnessed various emergencies, protests, trials and traveled into warzones. In 2010 and 2013, he was awarded the prestigious Russian Silver Camera. From the beginning of the Ukrainian coup, Stenin was at the center of it. He documented the events in Kiev’s Maidan Square in February, then the horrors of Odessa, the Crimean transition to Russia, and most lately the fierce fighting in parts of eastern Ukraine. He sent photos of soldiers of the Ukrainian army captured by the armed militia, the horrific results of Ukrainian artillery shelling of militia-held cities and the crash site of the Malaysian Airlines plane that was downed over the Donetsk Region in July. "Andrey was doing his job professionally: he covered both sides of the conflict in eastern Ukraine. His work was appreciated by colleagues and a wide audience, as it showed the world the sufferings of Ukraine and its people, no matter which side of the conflict they are," Dmitry Kiselyov, general director of Rossiya Segodnya, said. 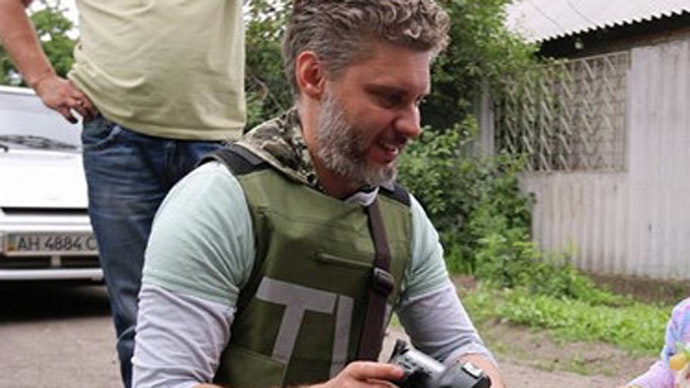 Stenin went missing on August 5 as he was covering the Ukrainian army’s campaign against the anti-Kiev rebels in the country’s southeastern Donetsk and Lugansk Regions. His employers at Rossiya Segodnya said they had failed to obtain any information on their journalist from the Kiev authorities. In mid-August, an adviser to Ukrainian Interior Minister Anton Gerashchenko said that Stenin had been arrested by the Ukrainian Security Service for “aiding and glorifying terrorism.” However, he backtracked on that statement soon afterwards. Urging the journalist's release, a number of events in support of Andrey Stenin took place around the world in August. Now a selection of Stenin’s recent work is on display in the street leading to the main entrance of the news agency’s building. At a press-conference, Stenin’s grieving colleagues spoke of him as a professional photojournalist, an excellent reporter and a reliable friend, who preferred hotspots to working in an office. “Once I asked him: ‘Why do you go to war so often?’ He replied: ‘And why did you go so often – 28 times in Chechnya?’ I said that I went for one picture and then he replied: ‘I also go there to take pictures’,” photo correspondent, Vladimir Vyatkin, who has worked for RIA Novosti since 1968, recalled. “[His] photos are very professional, necessary for history, not just ours, but history in general. Sooner or later somebody will have to answer for the atrocities that are happening now in Ukraine, and his pictures will be visual documents. Andrey did it honestly, professionally, did it great,” he added. His colleague, Vladimir Astapkovich, a photo correspondent, also stressed that Stenin was a person you felt secure with in difficult situations. "Stenin was someone who would help you in a critical situation. I remember one of the first unauthorized rallies Moscow. The crowd, police, everyone is running, pushing. You run with everyone else. You get knocked off your feet, you almost fall. Suddenly, someone grabs you - Andrey. And then you run together. Short break… A cigarette… A quick chat and back to work,” Astapkovich recalled.